Shopping for Gears of War Patches? 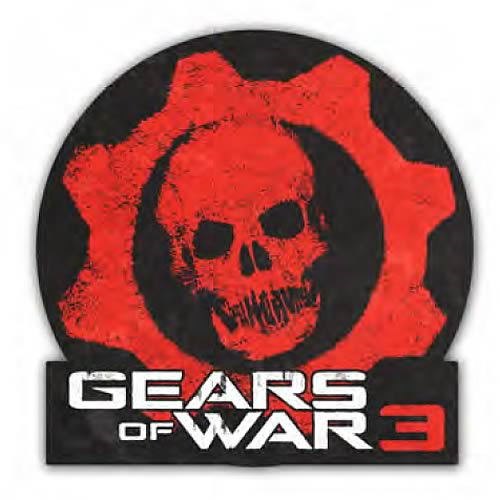 Order this Gears of War 3 Logo Patch and wear it with pride! It features the Gears of War logo in red, white, and black. The patch also makes a terrific inexpensive gift for all your GoW gaming buddies! Measures about 2 1/2-inches tall. Ages 14 and up.